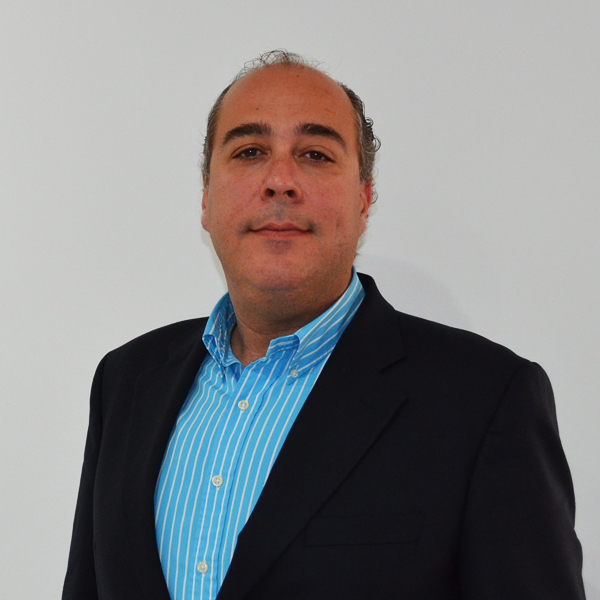 Managed by Adrian Peraleda, Industrial Engineer and expert in investments. Specialist in foreign investments and capital investments. Advice for the purchase of companies and businesses in Spain. Advice for starting companies and businesses throughout the country. Usually an investor has quite clear where he wants to invest his money, but sometimes he needs to know if his plan of investment in our area is really interesting and feasible. Our team not only advises you on this matter, even offering you a wide range of possibilities, but also alerts you about the possibility of successfully completing your investments. 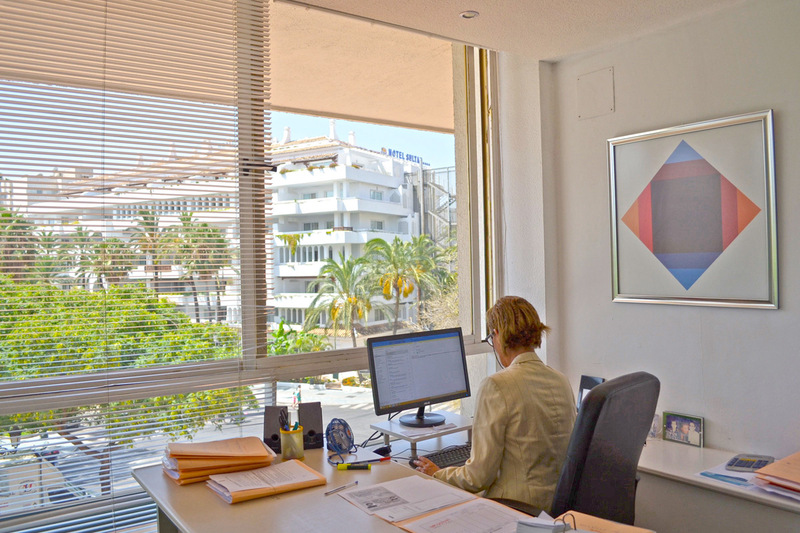 Gestoria in Malaga with more than 35 years of experience, situated in Marbella, Costa del Sol. 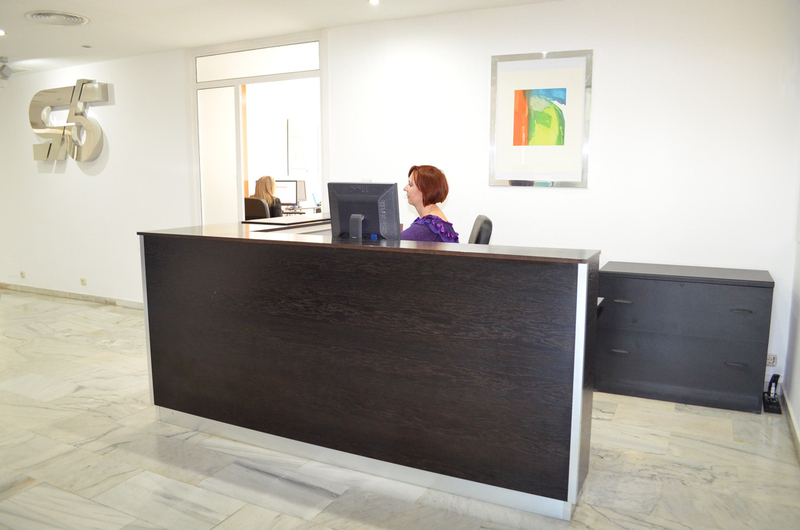 We are specialists in services for foreigners in tax, legal, labour, vehicles and investment issues.